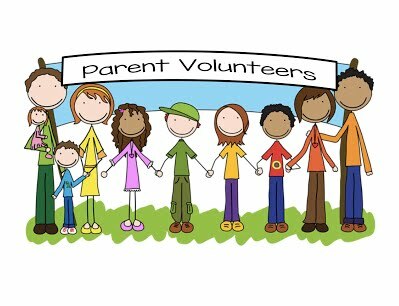 We are always very pleased to welcome volunteer parent helpers into school. The children in school greatly benefit from the extra adult support, espeically with daily reading. However, parent support does not have to be exclusively for reading as we have a larges school and are always happy to have parents support in different ways. Register your interest and we can find out where your interests and skills lay. If you are interested in becoming a parent helper you can register your interest by filling out a webform or by popping into the school office and getting a form to complete. All volunteers will attend an induction session run by one of our Family Leaders. During these sessions you will get support and will need to read and complete our Parent Volunteer Guidelines (which can be viewed here Honilands How Parent Volunteer Agreement.docx ). Some volunteers will also need to have a DBS check undertaken; we will advise you if there is a need for this.